Reverse Osmosis Systems, Well Water Systems, Water Pumps, Water Coolers and any other Water Filtration Systems needed throughout Ireland. We at CWS Water Solutions, aim to provide you with the best quality water possible. servicing over 50,000 satisfied customers including the HSE & Dublin Airport. At CWS we provide an extensive range of reliable, highly specified reverse osmosis water filter systems. Reverse Osmosis Systems are used most commonly to purify drinking water. 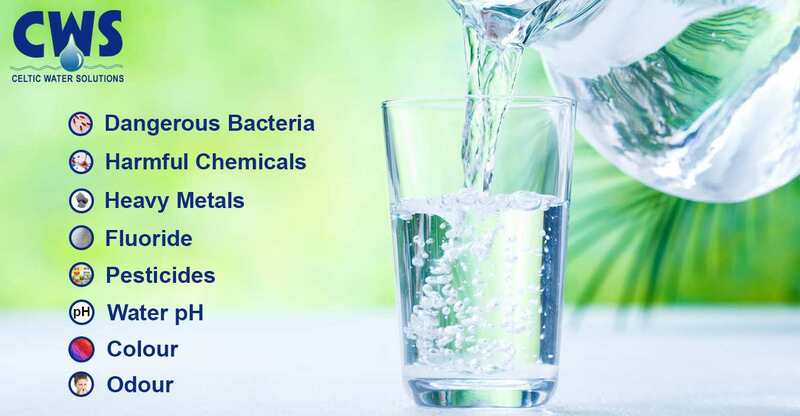 Here at CWS we offer a wide variety of filters and cartridges to remove chemicals and make your drinking water safe for consumption.We provide water solutions to a wide range of customers across Ireland. We sell and service a large range of water coolers and drinking water fountains.The main advantage of our water coolers is that they can save a typical office of 10-25 employees up to €1,000 per year. What could be more convenient than hot, cold & purified drinking water from a single tap? Three way taps are an ideal way of plumbing in a filtered water supply without having to install a separate tap in the kitchen. At CWS our Water Systems improve the Water Quality in your premises, and also provide pure clean drinking water. 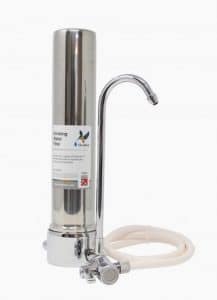 We supply a wide range of well water systems including water softeners and Iron Removal Units. Celtic Water provided us with a very simple and compact system. The results are great. Their installation technician was very professional and clearly explained all we needed to know about looking after the system. 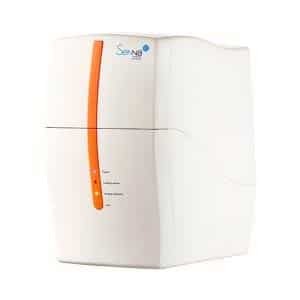 The Senna 2.0 series compact, space efficient reverse osmosis system is a modern stylish water filter system. The HCS is a quality Stainless Steel housing which is extremely easy to install and uninstall. It fits to most common threaded kitchen taps via a diverter valve. 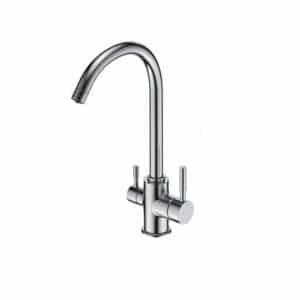 Modern, robust 3-way tap for cold, hot and filtered water. Non glossy surface does not catch any visible fingerprints.